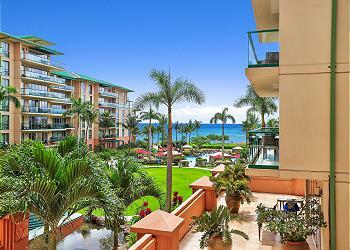 Enjoy the 180 degree unobstructed lanai view. Ocean view on the west side to Haleakala on the east side. 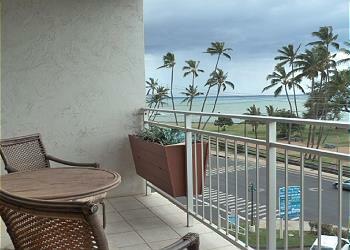 Watch surfers, sunsets and whales during the season, and enjoy sunrise over Haleakala from this two bedroom, 6th floor penthouse that sleeps four. 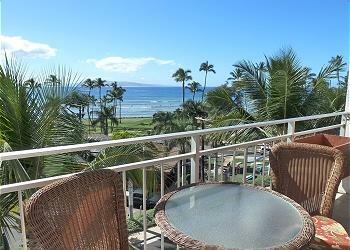 Maui Sunset 1 Bedroom 2 Bath, Ground Floor condo. New Sofa Bed in Living Room with side bed between west wall and kitchen. Tile remodel throughout unit, including bathrooms, in Spring of 2015. Unit sleeps 5. 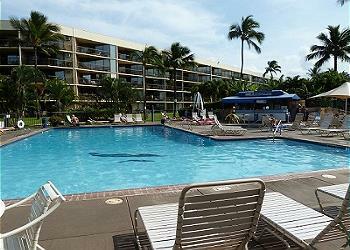 Convenient Kihei location. Hawaii Life presents the Reserve Collection with "Keahi" Honua Kai Hokulani 337. 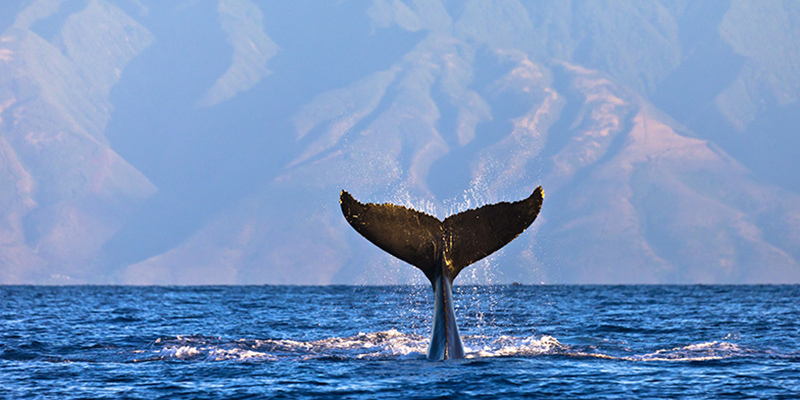 Gather, relax, and celebrate in one of Maui's top-rated and most desirable resorts. 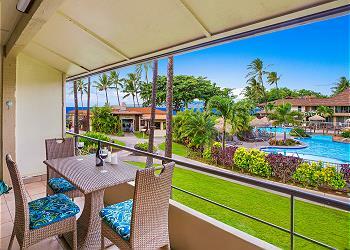 Enjoy this ocean front property in Kihei with its beautiful beach for swimming, sunning and snorkeling. The attention to details will be appreciated and the art by local artisans is fun and joyful. Wailele is a non-smoking home. This oceanfront 5,131 square foot estate features an exceptional outdoor living experience with built-in grill, pool and a spa which flows into the pool. An optional studio bedroom can be rented with this estate which will create a 5 bedroom/5.5 bathroom retreat.